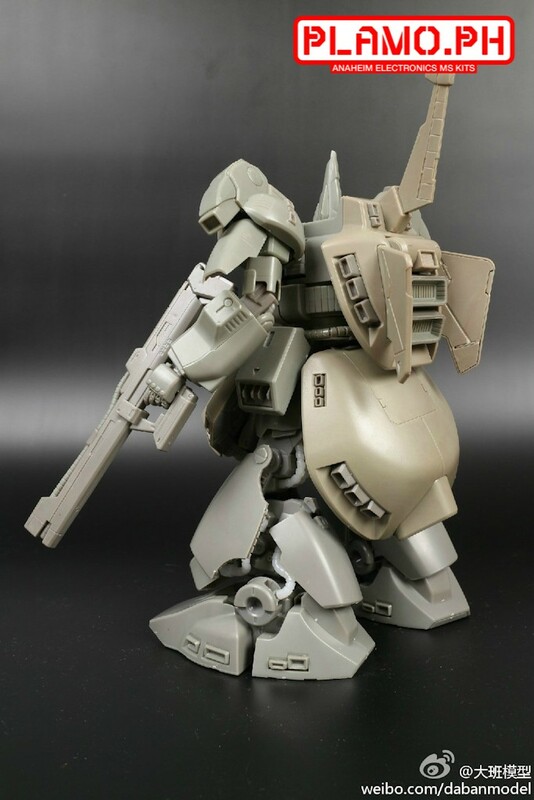 One of the five prototype Mobile Suits in the GAT series that Morgenroete Inc. made for use of the Earth Alliance. 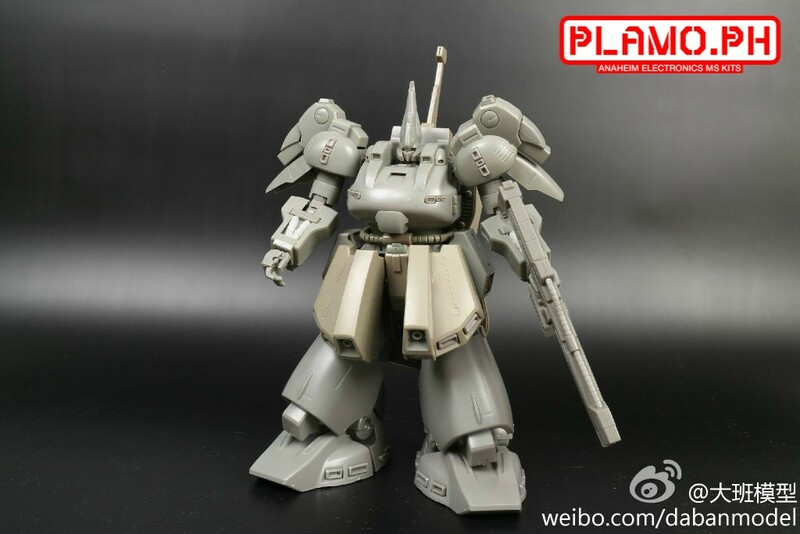 The unit is a prototype Artillery Mobile Suit and is piloted by Dearka Elsman. It posesses weapons that can compare to a battleship and Phase Shift Armor that makes it invulnerable to solid rounds making it an important addition to the ZAFT Forces. Price: 850PHP (as of posting).